“I traveled to Ghana with 5 fellow members of a club, and our wonderful teacher. After countless hours of travel from NYC to London and then finally to Accra, the “Projects Abroad” sign waiting for us at the gate seemed like a fairy tale ending. I had to pinch myself to believe it – we made it!! 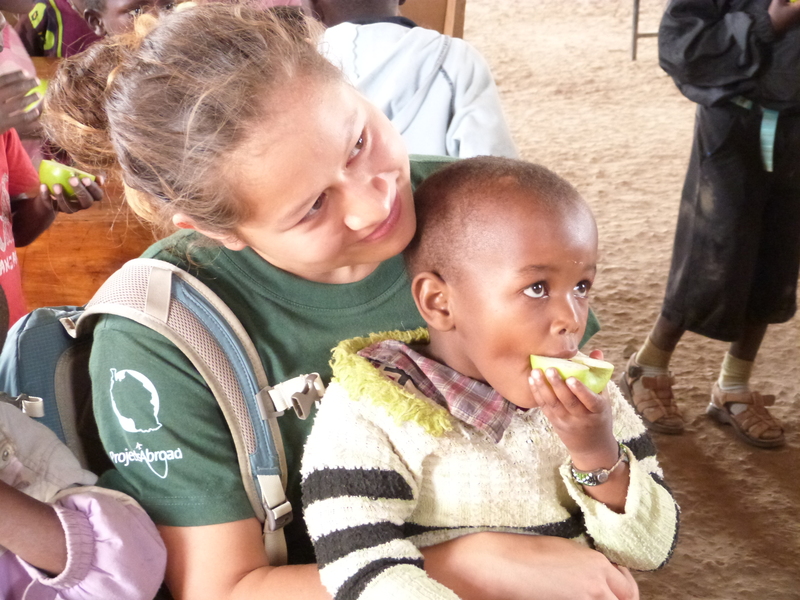 I couldn’t believe how incredibly Projects Abroad treated us from the moment we landed.” -Emma E.